Cyber-bullying is a modern way to embarrass and harm those who cannot strike back and those who are not able to speak for themselves. Cyber-bullies terrorize young ones who are afraid to respond and even threaten the ones who are willing to answer with force. It is therefore the responsibilities of parents and teachers to keep kids from being bullied online. Given below are signs to check whether your child is being bullied on the Internet. First is to check whether your kid is spending long hours on the computer and cannot answer questions about what they are doing. Cyber-bullying is not just someone being threatened, it is also about the less powerful trying to speak up and not being able to break away from the power that is threatening them. Second is to check whether your kid closes the computer at once when you enter the room. This gives the sign that the kid wants to hide something from you. Teens do not keep secrets until they are too sensitive, so if you find such behavior try talking to the kid. Third is to check whether the kid is little slippery or cagey when you ask something about their Internet activity. Just check to see if the teen is little shy, defensive or evasive. In that case you should get vigilant as there is something happening behind the scenes. Fourth is to check the teen’s computer folder and look to see if it is always cleaned out or if the files are cleared. This can be a reason to be suspicious. Folder cleaning is good to keep the computer up, but if this is happening too frequently, perhaps maybe the teen is trying to hide something. Fifth is to check if the child is less attentive in school. 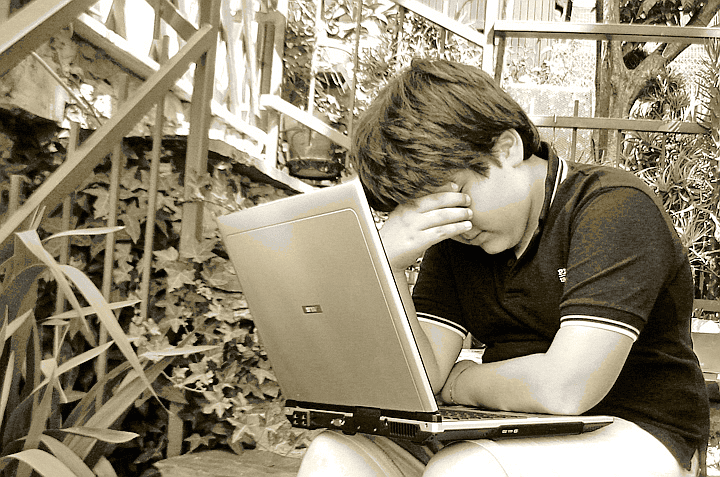 Since cyber-bullying is like an ordinary playground bullying and can have an effect on the school work of the teen. If that is the case then ask the teacher to observe the child. Sixth is to check the eating habits of the child. This is very common in teens when they are suffering from bullying. Seventh is to check whether the child is frequently complaining about the stomach aches, as emotional disturbances can interpret into physical disturbances. Last is to check whether the teen gets fearful when their friends are brought up. Check for these signs in the teens and take proper actions to prevent cyber-bullying. Hey You, Stop that bullying!